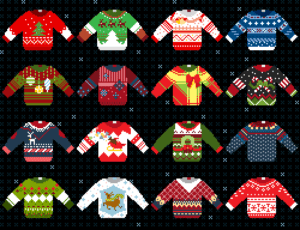 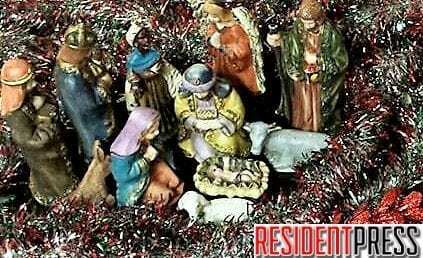 Mansfield Elementary Brings in the Christmas Cheer with Dress Up Days Next Week! 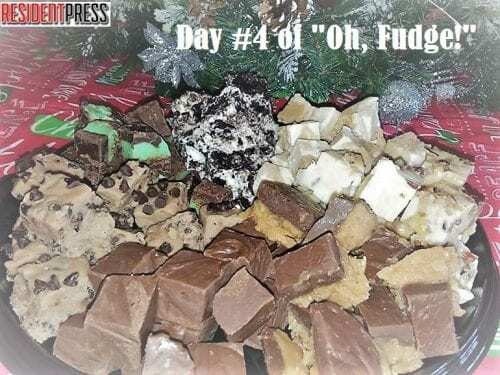 Last Time To Pack Lunches This Year Or How About Eat In the Cafeteria? 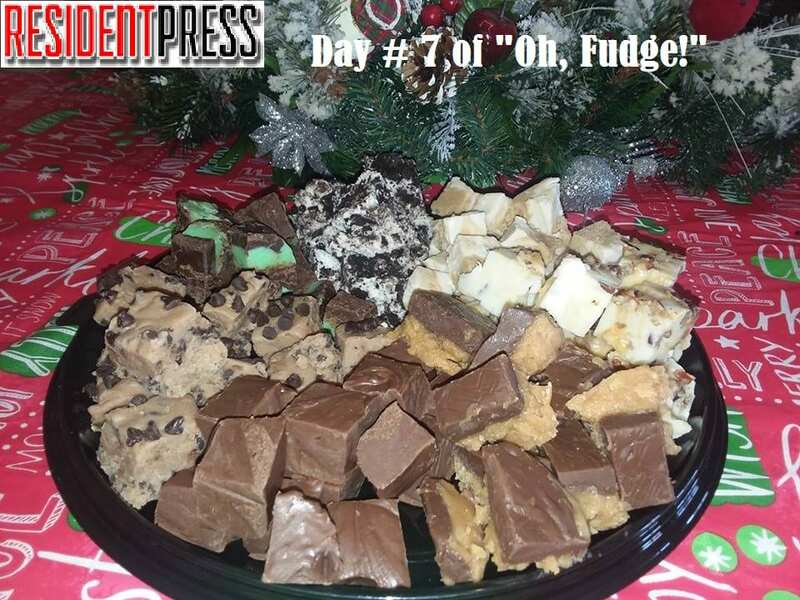 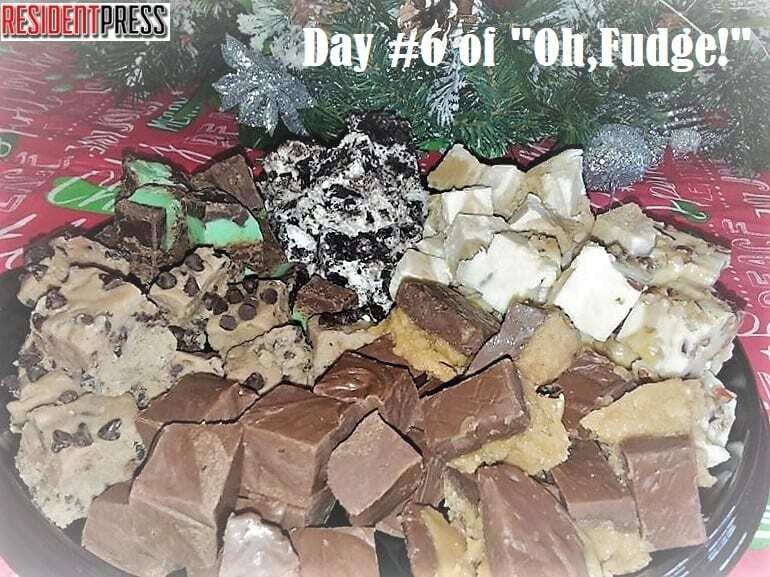 Day #7 of “Oh Fudge” brings you Cowboy Santa’s White Chocolate Carmel Pecan Fudge! 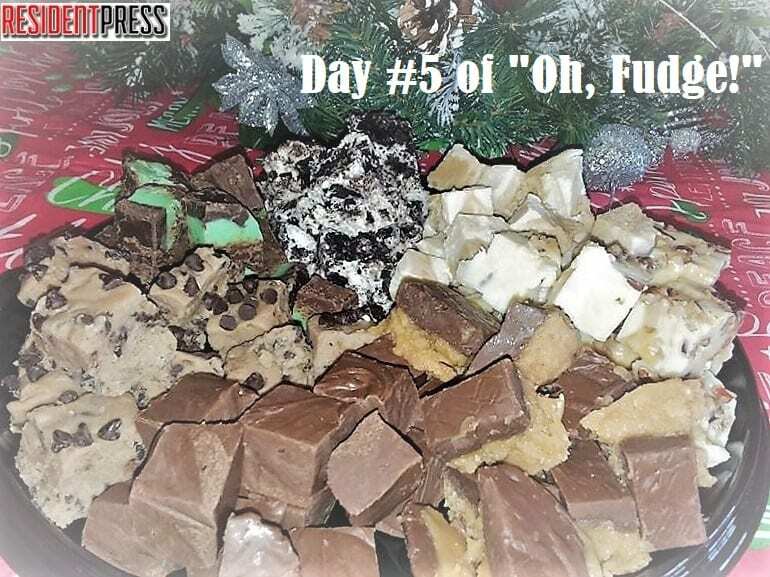 Day #5 of “Oh, Fudge!” brings you Remi’s Mint Chocolate Fudge! 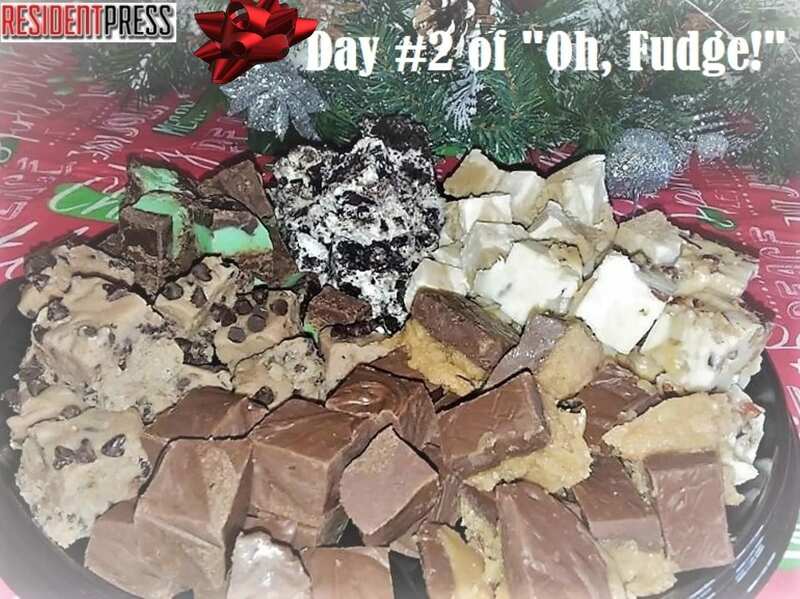 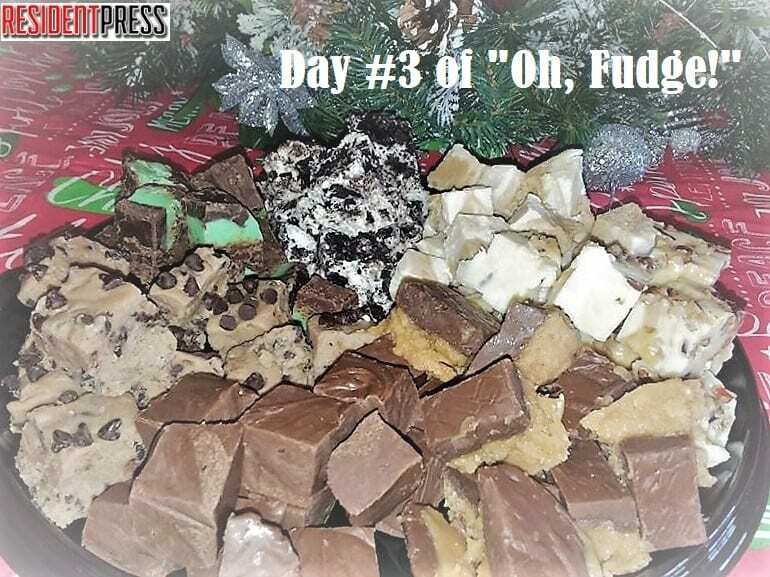 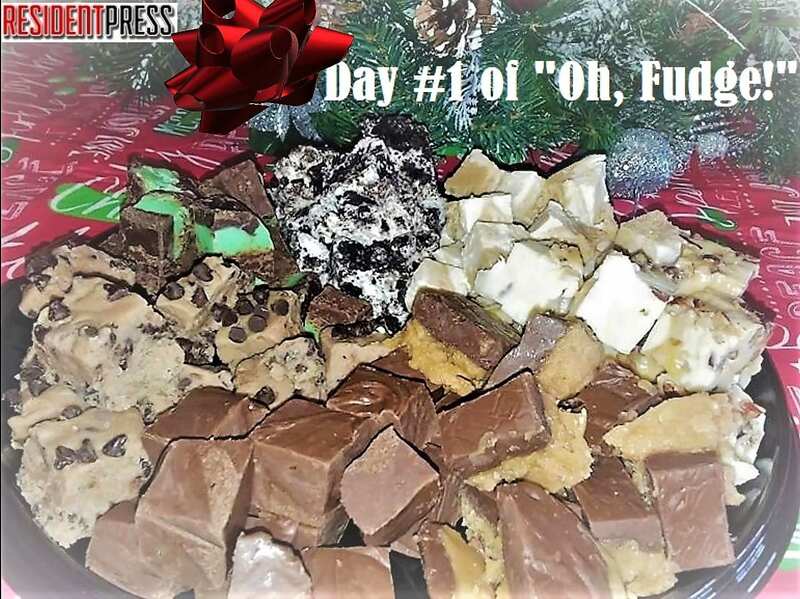 Day #3 of “Oh Fudge” brings you White Chocolate Cappuccino Fudge!